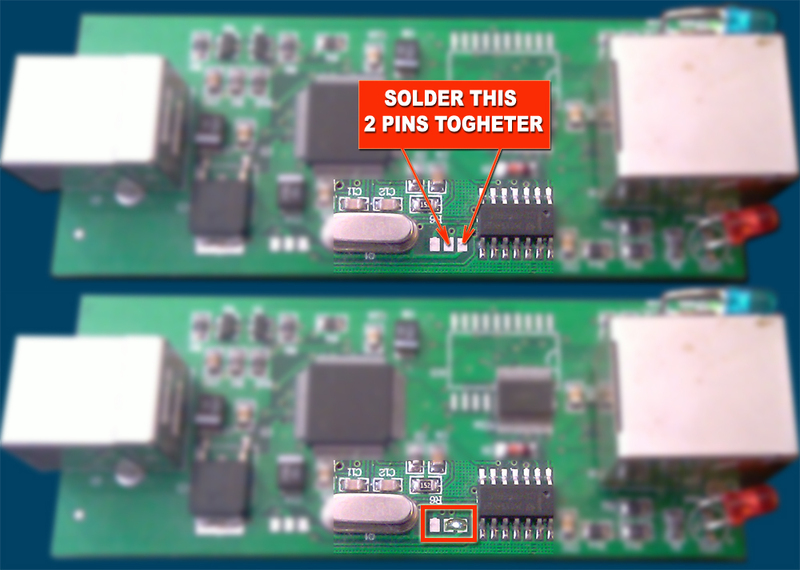 We need all our users to Open your Box and verify if on box 2 PINS are soldered togheter, if not need make it. We are very sorry for this, chinese manufactor forget to make this job. It's a very very easy job, you can make it easy ! Check how easy is it in video ! Thx to GSM9L for the video ! !